Welcome to River Run! 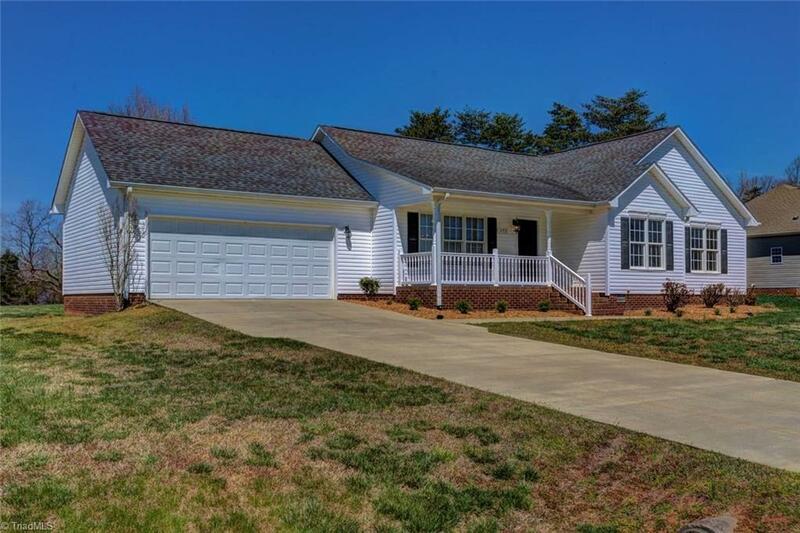 Open Floor Plan, 3 Bedroom, 2 Bath, Enclosed SunRoom with Ceiling Fan/Heater, Hardwood Floors in Main Living Area, Carpet in Bedrooms, Tile in Both Bathrooms. Large backyard, Refrigerator conveys with property, Freshly painted and ready to move in! Be sure to watch the tour and call for a showing today!